GT-DS2X Hybrid Swiss 10-Axis Gang Tool Lathe with Integral Machine Spindles 2" Spindle Bore, Sliding Head Stocks, Independent Gang Slides, with Optional Driven Live Tool Options Combinations of Axial, Radial and Y-Axis Modules. DS-40 Mill-Turn Single Turret/Dual Spindle CNC Turning Center: Servo Spindle C-Axis, Servo Powered Driven Live Tool Turret, Bar Capacity 2", 18.8" Between Spindles. Optional A2-5 Spindles with 1-3/4" Spindle Bore on Request. 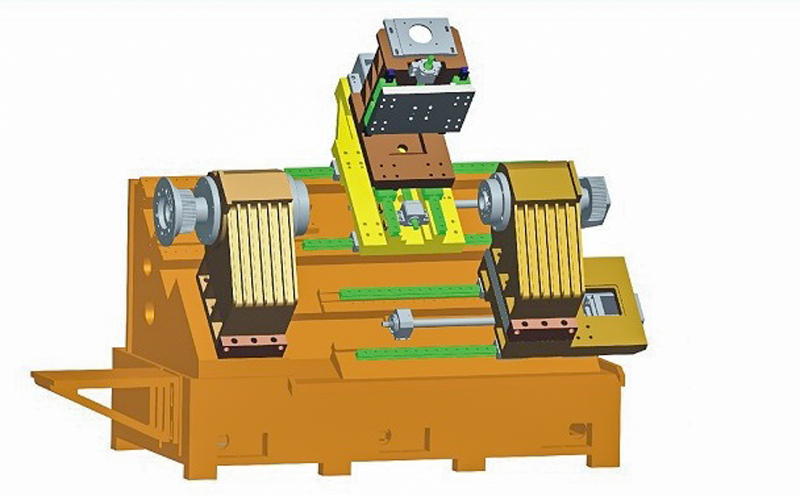 DSY-40 Mill-Turn Single Turret/Dual Spindle CNC Turning Center: Servo Spindle C-Axis, Servo Powered Y-Axis Driven Live Tool Turret, 2" Bar Capacity, 18.8" Between Spindles. Optional A2-5 Spindles with 1-3/4" Spindle Bore on Request. 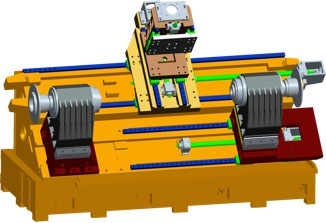 DSPTT-40 Mill-Turn Dual Spindle/Twin Power Tool Turret CNC Turning Center: Servo Spindle C-Axis, Servo Powered Driven Live Tool Turret, 2" Bar Capacity, 18.8" Between Centers. Optional A2-5 Spindles with 1-3/4" Spindle Bore on Request. 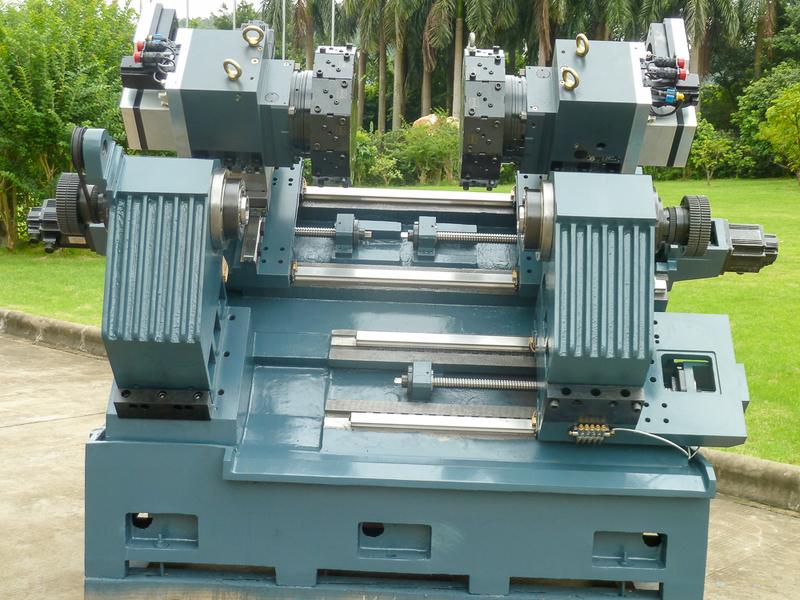 DS-60 Mill-Turn Single Turret/Dual Spindle CNC Turning Center: Servo Spindle C-Axis, Servo Powered Driven Live Tool Turret, 3" Bar Capacity, 26.2" Between Centers. Optional A2-6 Spindles with 2" Spindle Bore on Request. 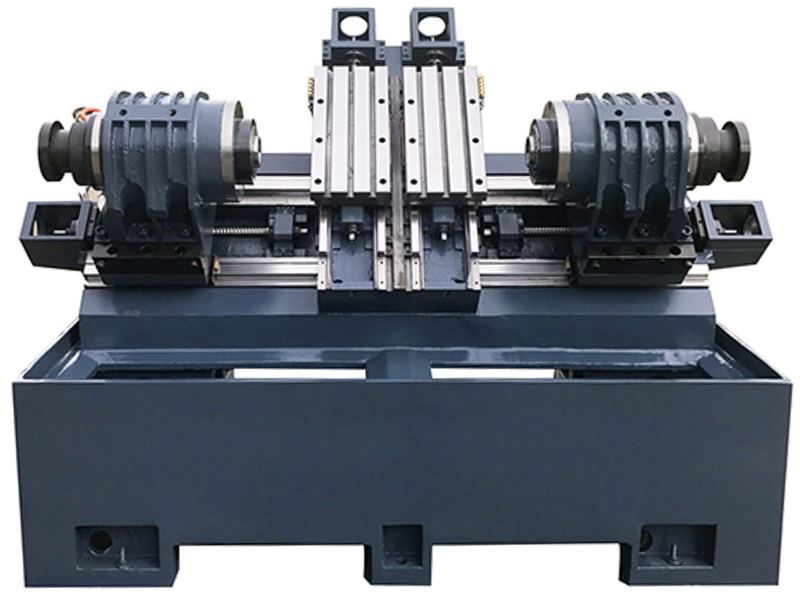 DSY-60 Mill-Turn Single Turret/Dual Spindle CNC Turning Center: Servo Spindle C-Axis, Servo Powerd Y-Axis Driven Live Tool Turret, 3" Bar Capacity, 26.2" Between Centers. Optional A2-6 Spindles with 2" Spindle Bore on Request. 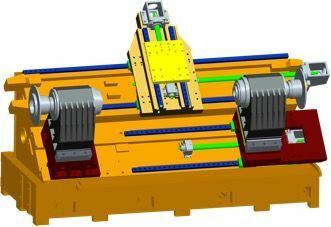 CNC New, Inc. is now offering a selection of single piece casting with dual spindles and optional turret configurations. The smallest model can handle a wide range of sized material. Larger models are available on request. Use the Dropbox link to see additional accessories, photos and documents for these machines. Call to discuss your specific requirements.